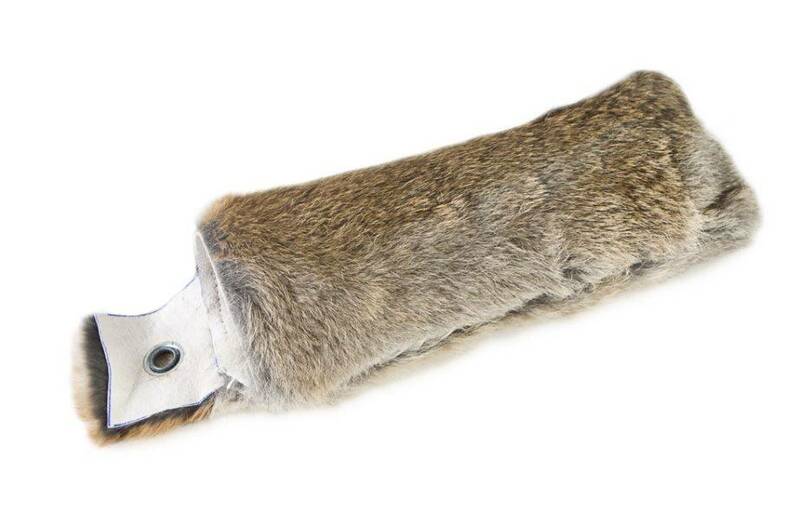 Practical Rabbit cover converts dummy into a dummy with fur very quickly. You can change covers easily with different scents on one dummy. These covers are very popular, ideal for everyone who doesn't have the possiblity to train with real game. 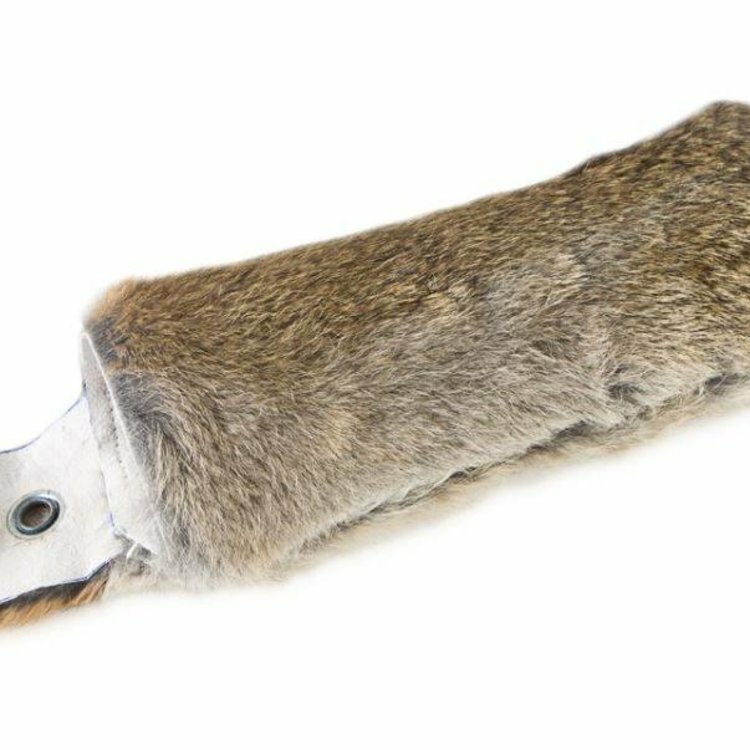 Very good training aid as it helps your dog to learn retrieving of fur. You don't need extra dummy for training.